we are so proud to serve. 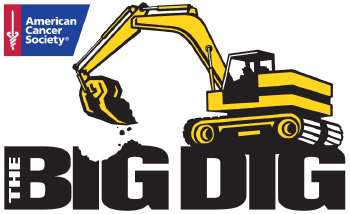 American Cancer Society's "Big Dig in the Desert"
With the help of the physicians and medical practices that we serve, SMIL raises donations for The Big Dig. Cancer's youngest patients and survivors become pocket-size "hard hats" for the day and operate real back-hoes, diggers, excavators, and for just a few hours, they get to be kids, have fun, and forget about cancer. SMIL raised funds to get a 9 year old cancer patient exactly what he wanted - Lucky, a rescued three-year-old black Labrador, trained to help him. 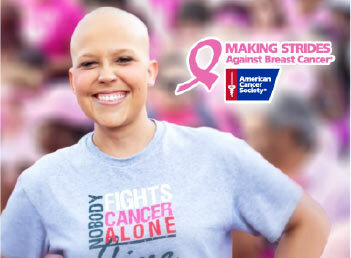 SMIL is the ofﬁcial Survivor Sponsor each year. We also participate with walk teams, we fundraise throughout our organization and our radiologists take part in the Real Men Wear Pink fundraiser. SMIL, Fountain Hills, donated a greenhouse to the Community Garden which grows and donates nutritious healthy produce, gives gardening lessons and provides an eco-friendly green space for children and adults. Survivorship Takes the Stage – SMIL is a sponsor of A 2nd Act. Survivors helping survivors take their lives back after cancer through storytelling, theater performances and creating micro grants. SMIL held a pet food and pet toy drive. 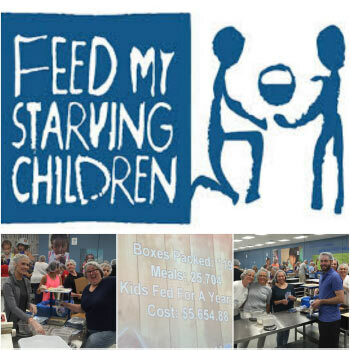 SMIL teams raised donations and packed food boxes (216 meals per box). SMIL teams put together cleaning crews. 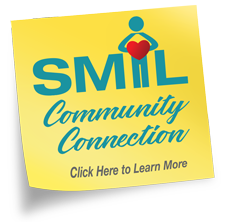 SMIL teams make over 2,500 sack lunches a year. SMIL teams held a family event and created over 400 holiday cards. SMIL collects donations at our annual holiday party. SMIL teams served dinners at Saturday night meal services for the homeless. 550 to 650 meals are served every night. SMIL collected supplies for Hohokam Traditional School.